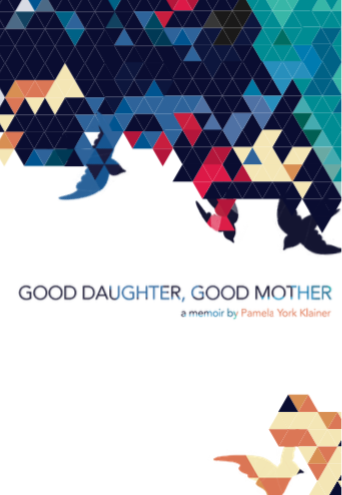 As I know very well from having written my own memoir, Good Daughter Good Mother, the author doesn’t control how any piece of writing is received. The reader does. Steve Jobs first child, Lisa Brennan Jobs, has written a memoir entitled “Small Fry“, in which her famous father is pretty much revealed as cold, often rejecting, and a real jerk. She forgives him, and wants the reader to forgive him as well. I doubt I’ll read the book, as I have no more than a passing interest in Steve Jobs — or his daughter. In fact, the most interesting nugget for me about Jobs is that he and Joan Baez had a three year affair when she was 41 and he was 27. Just from the nuggets revealed in the New York Times review, I’d say good for Lisa if she forgives her famous father. He has a lot to be forgiven for. I just finished reading the memoir Educated by Tara Westover. I highly recommend it. for Joyce: Always glad for a good book recommendation — thanks! Will look it up.